These three stories were never meant to be books. I originally intended them to be home movies that I would make with my family and friends as the cast. I actually completed the first movie, which was my very first horror film. Looking back on it now, it's more funny than scary. It was a lot of fun to make, though. When I decided to become a professional author, I saw it as my chance to redeem myself with this saga. 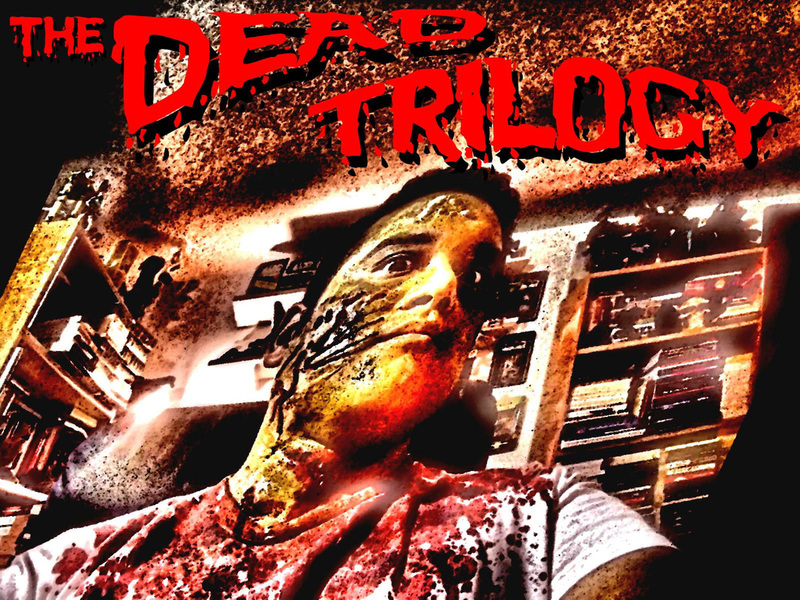 I decided to make them into a trilogy of zombie books instead. Hopefully, they are much better than what their original film versions would have become. Two NYPD officers and a little girl try to escape the walking dead, who have been reanimated and are now attacking everyone in their path. A group of survivors come together and try desperately to escape New York City, which is overrun by zombies. The zombies have basically taken over the world and now only a few small scattered groups of humans are trying hard to survive.